All Williamson Valley Estates homes currently listed for sale in Prescott as of 04/22/2019 are shown below. You can change the search criteria at any time by pressing the 'Change Search' button below. 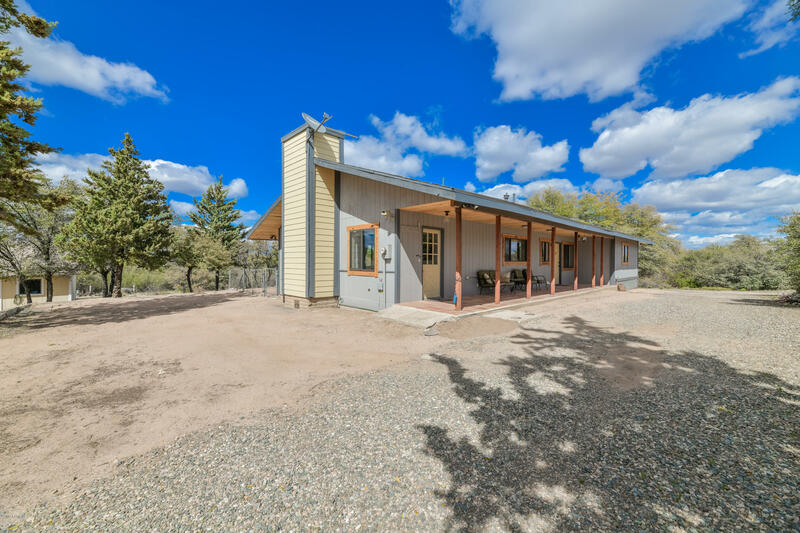 "Newly remodeled 2bd/2ba 1615 sq ft home situated on 2 acres conveniently located just off of Williamson Valley Rd & Pioneer Parkway for quick access to everything Prescott has to offer! This home features charming touches throughout with great room w/ tongue and groove wood ceilings, fireplace, dining area, country style kitchen with butcher block counter tops, white shaker cabinets & stainless steel appliance packages. Bedrooms boast of pressed tin ceiling tiles or wood finishes. Master suit of"